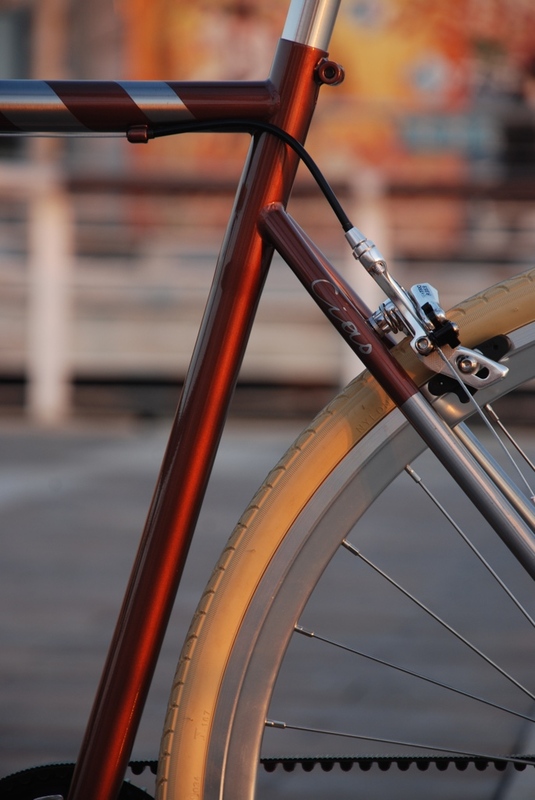 Simple& timeless design. 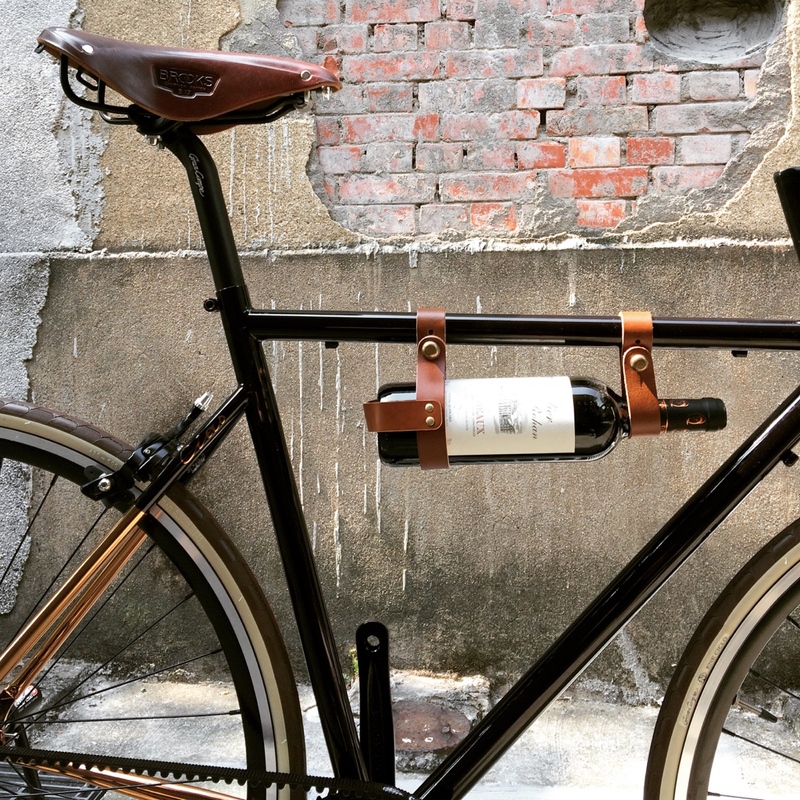 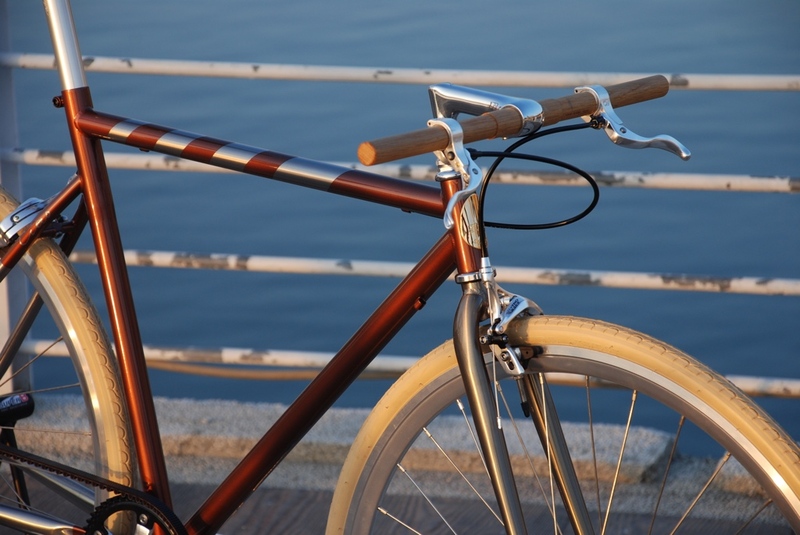 This stylish urban bike is designed to impress and perform. 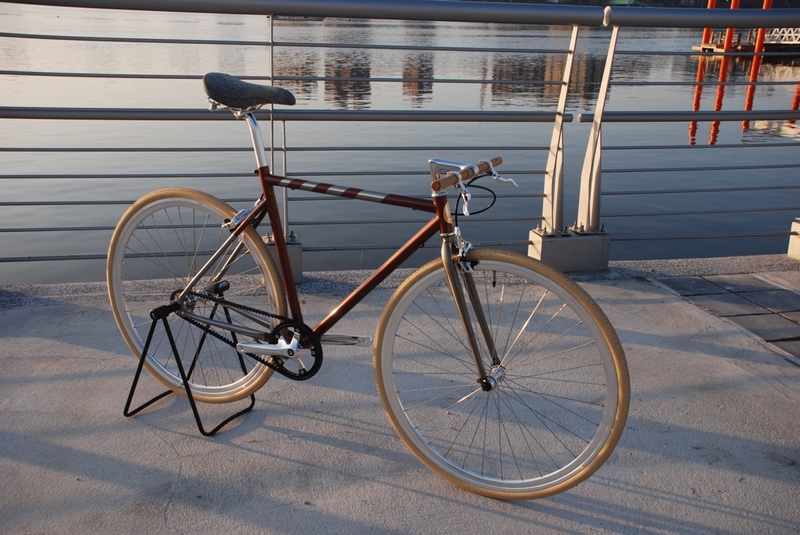 Features high strength cromoly frame with two tone custom finish. 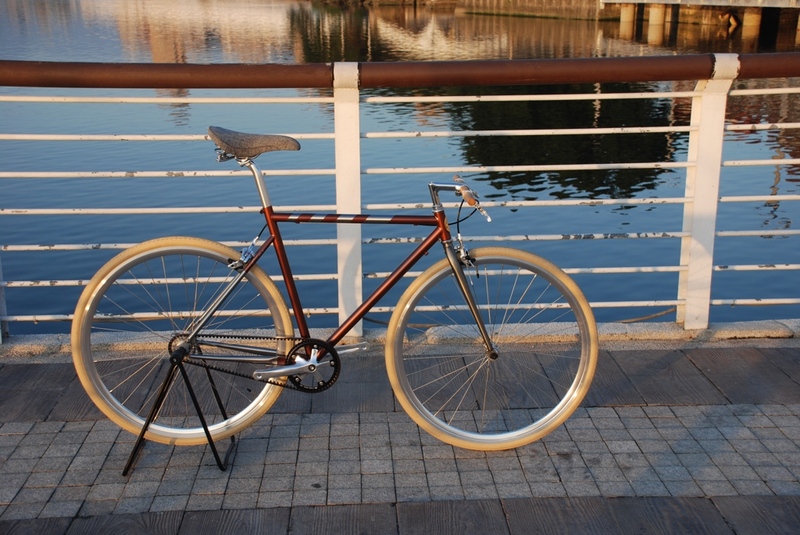 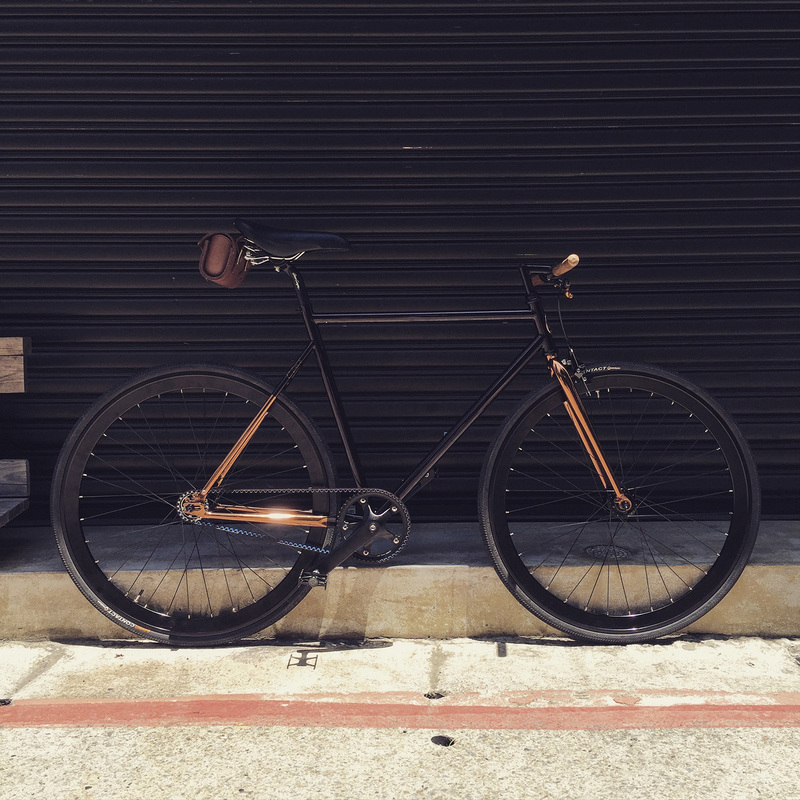 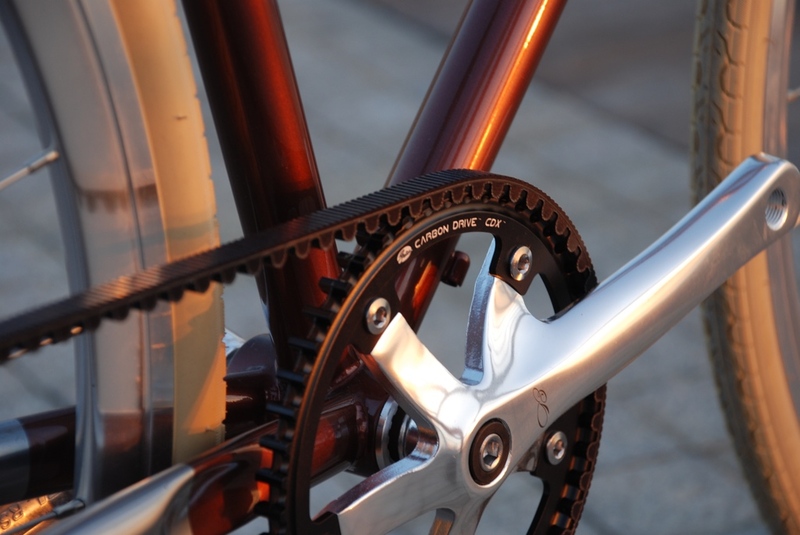 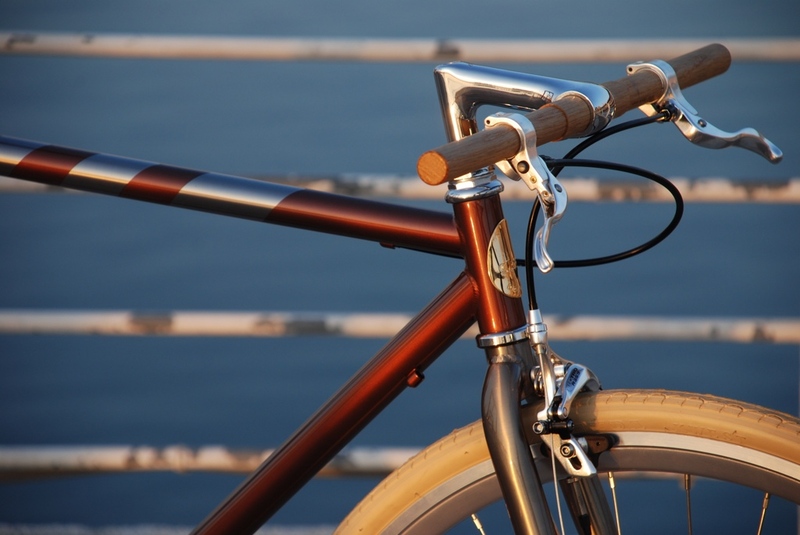 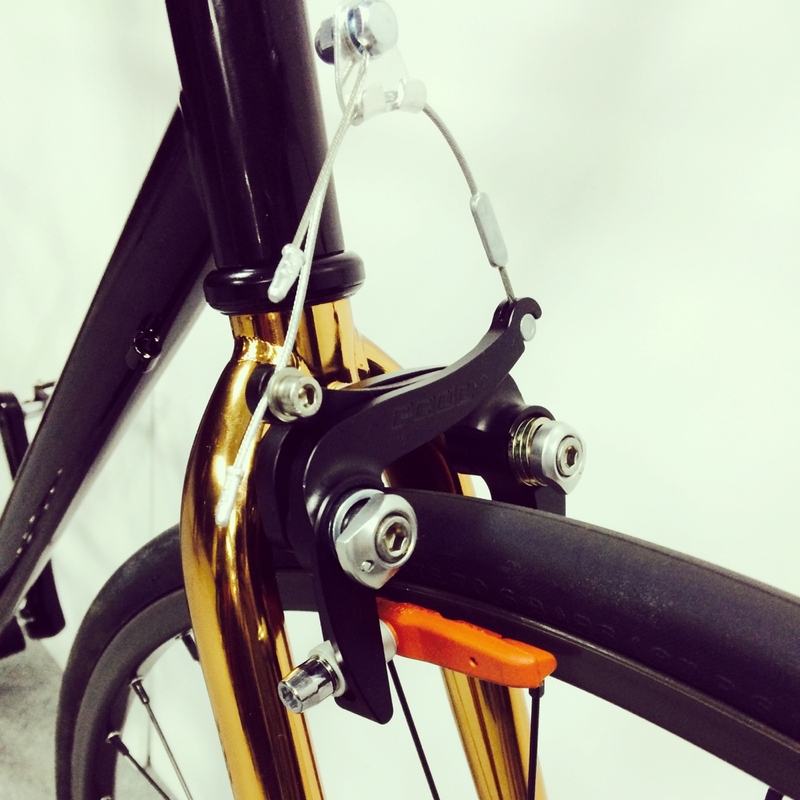 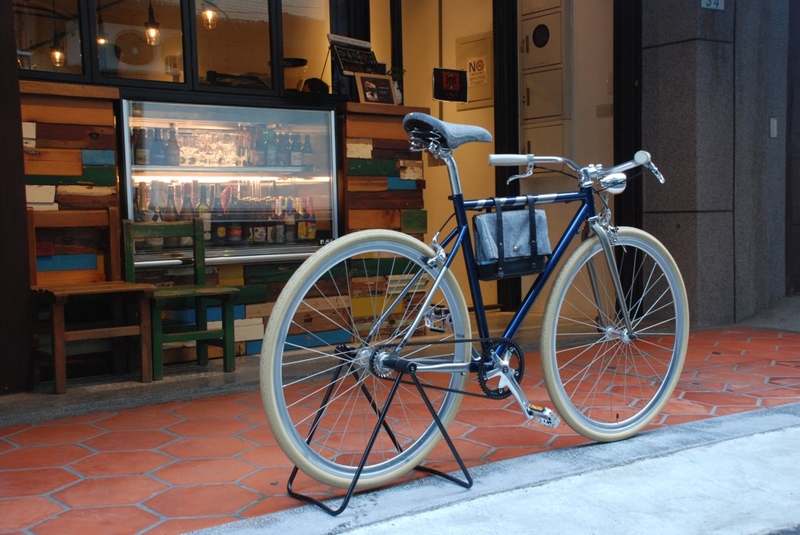 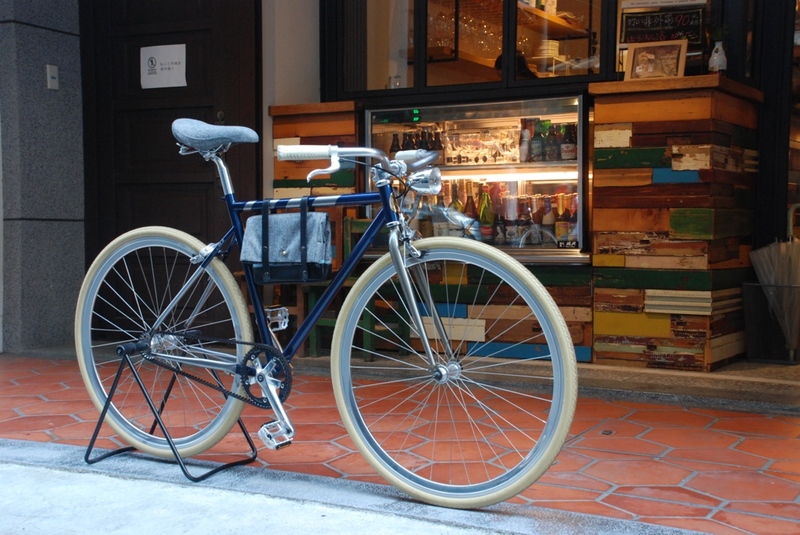 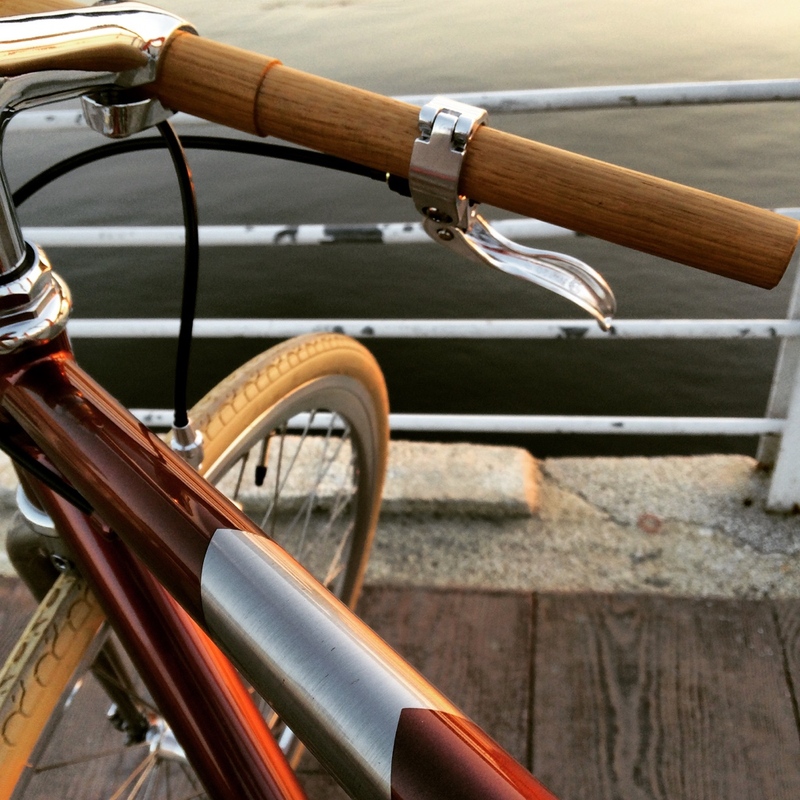 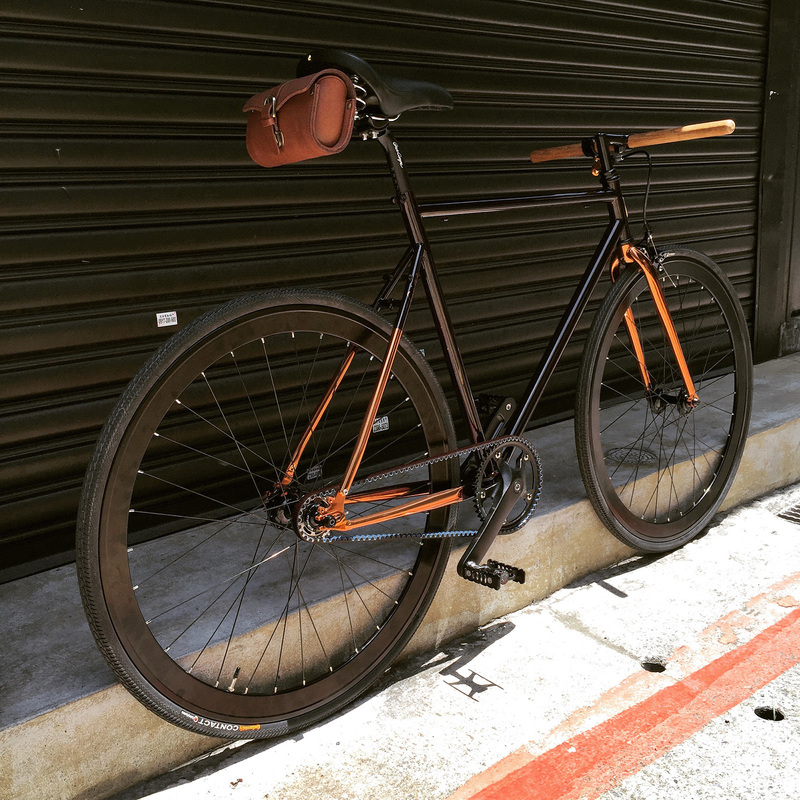 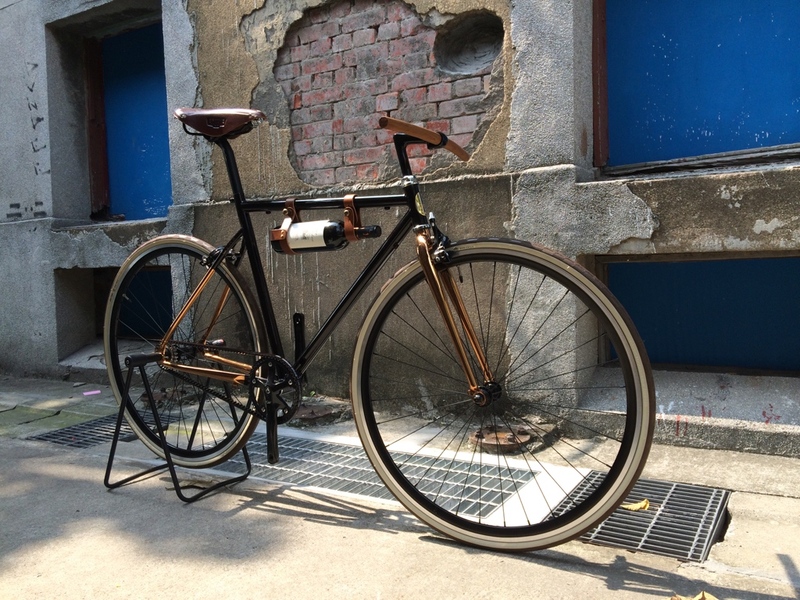 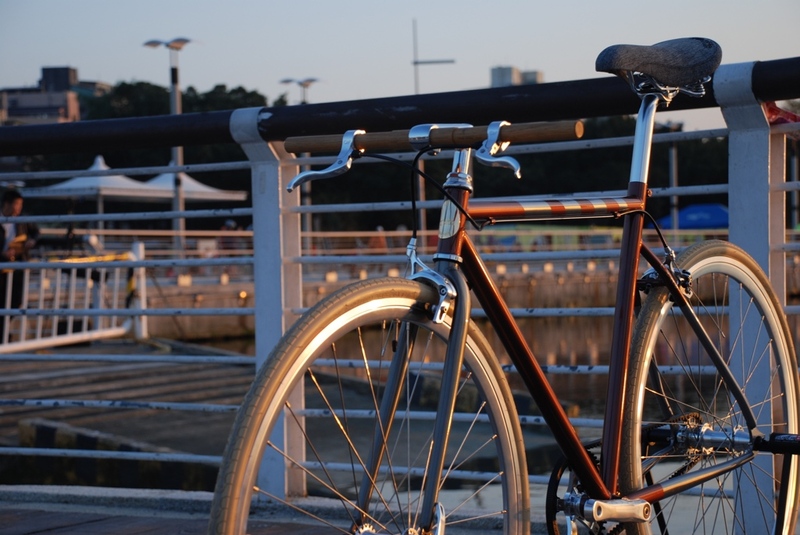 Standard quipped with Gate® carbon belt-drive system and single speed/fixed gear. 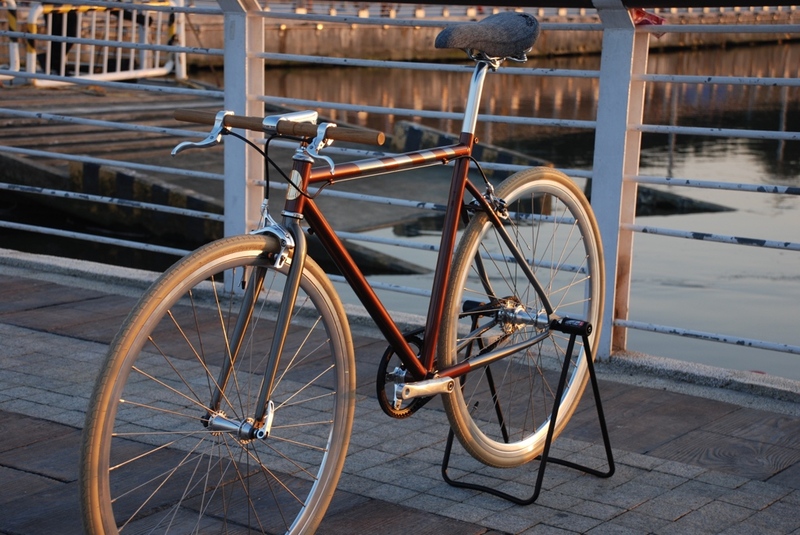 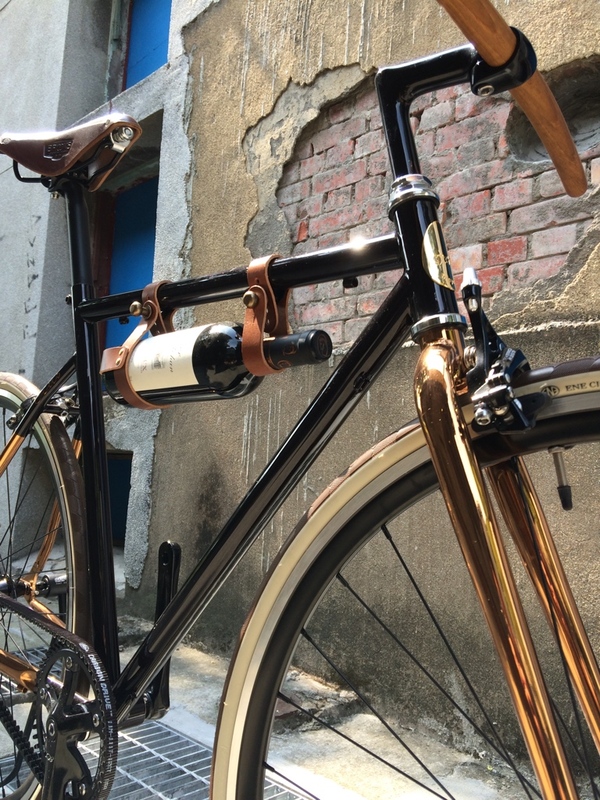 This one is for people who want tailor-made bike that is built to custom order.